Built: To be delivered April 2006. 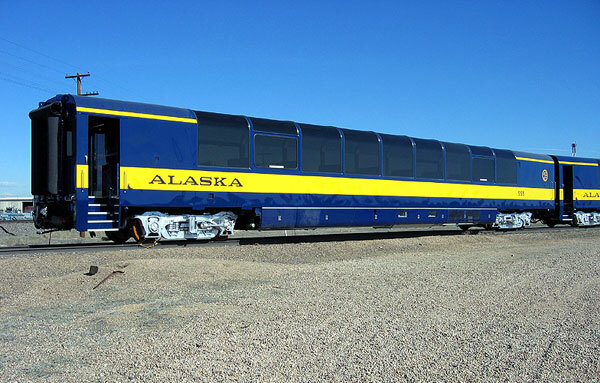 Notes: For 2006, Alaska Railroad will receive the first single level domes completed in six years with two cars numbered 555 and 556. Though not all of the details have been released yet, an RFP for the cars specified that they were to have seating for 76-80 in a four top table arrangement similar to the current cars in the ARR fleet. In addition, the cars will include a small galley equipped for serving aproximately 80 light meals an hour. 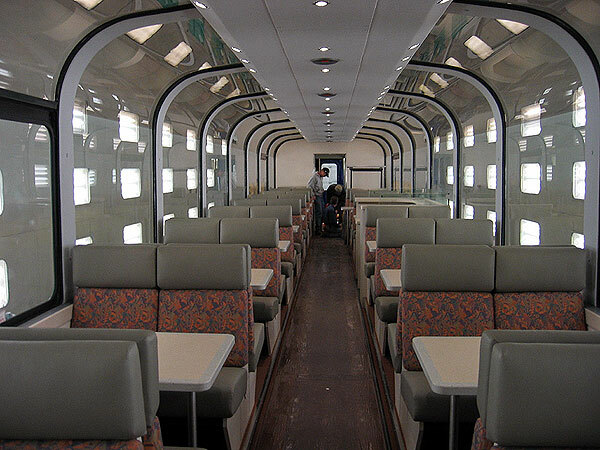 The galley will occupy one end of the car, while the restrooms will occupy the opposite end. The cars will also have a small service bar in the center of the car in place of one of the four top booths.